Do you mow your lawn regularly? This quiz is for you or your family! 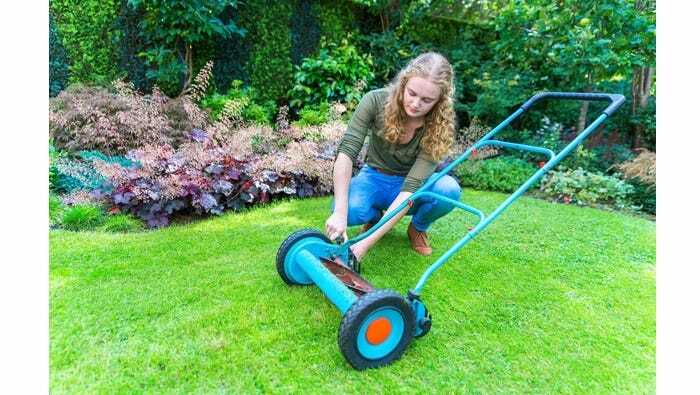 Lawn care is important, and if you keep up with your yard, the less you have to spend in the future. Maintain your yard through summer and prepare your lawn for the fall. Take this quiz to find out when the best time to aerate your lawn is, why you should keep your lawn mower clean, and the best time to mow your lawn! Members, login below to take the quiz. If you're having trouble accessing the quiz, please click here.